Works commence next week at our newly awarded project at Scudamore Road, Leicester. 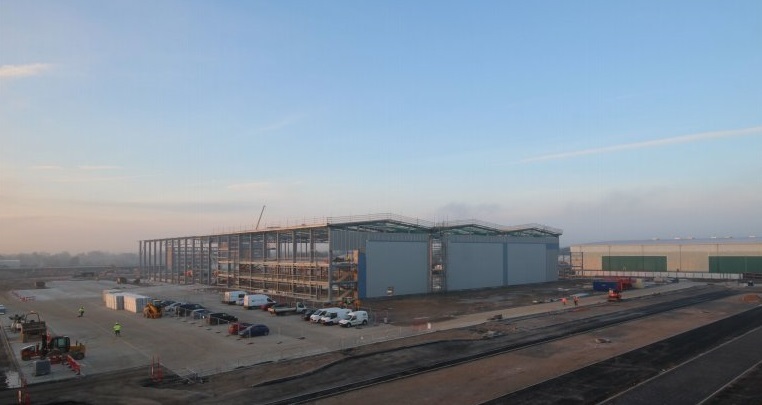 Situated on Leicester Distribution Park, this sizable 155,000 sq ft hub will be completed for food manufacturer, Samworth Brothers. This new distribution centre is effectively double that of Samworth's existing hub in the nearby town of Braunstone. 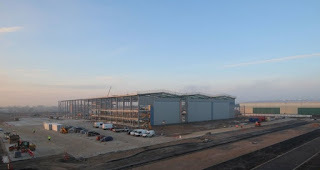 This impressive expansion is due to the continued demand for the quality food products that Samworth Brother's provide. This includes national favourites such as Ginsters Cornish pasties and Soreen Malt loaf. This new facility includes a Head Office in which Bespoke will be undertaking fit-out works. To be completed across three floors, our scope of works include partitions, joinery, carpentry, kitchens and the installation of suspended ceilings.